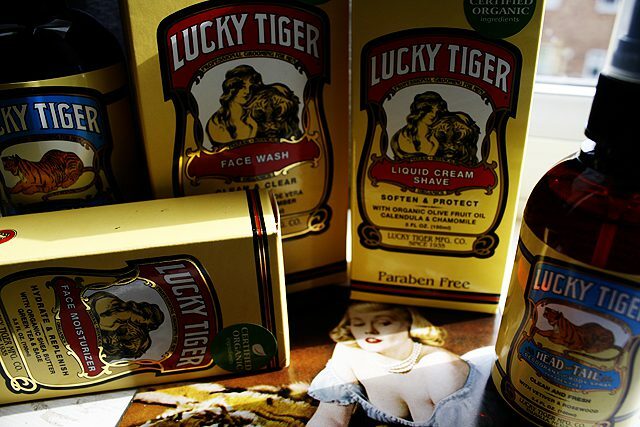 Lucky Tiger‘s roots go back to 1927 when an amateur scientist, and popular barber named P.S. Harris, created a tonic for the hair and scalp in his basement. 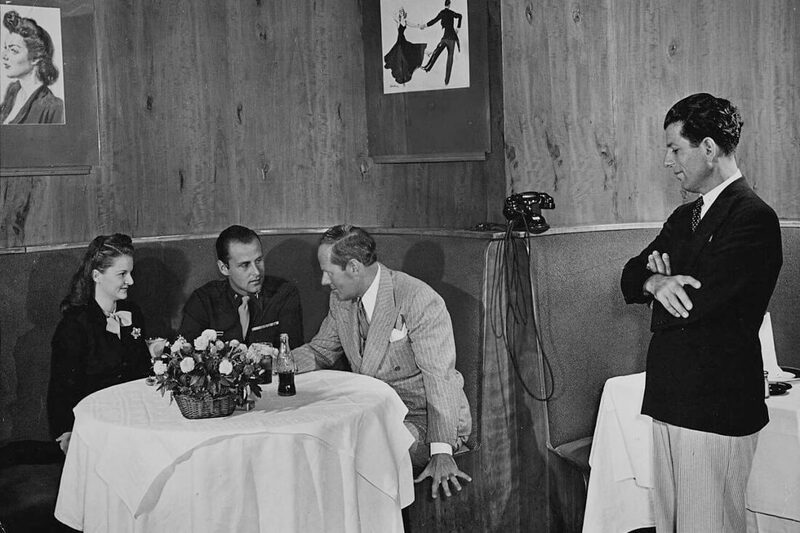 He called it Lucky Tiger Tonic. 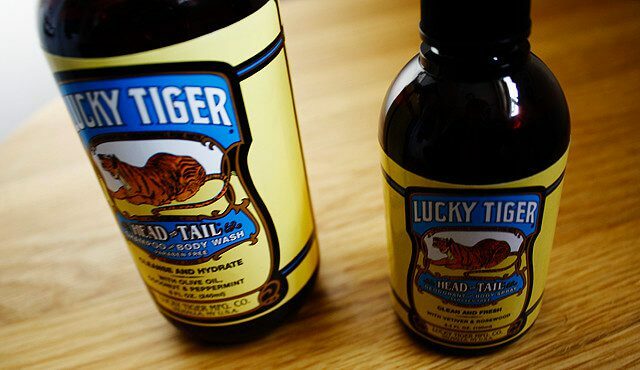 Harris then began to sell the tonic out of his shop, and a few years later, a business associate convinced him that his special tonic would be a big hit in barbershops across the country, and so Lucky Tiger was born in 1935. 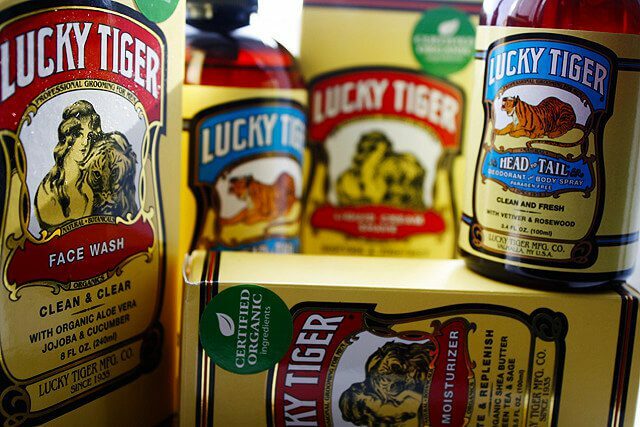 In celebration of Lucky Tiger’s 75th anniversary in 2010, Lucky Tiger introduced their Lucky Tiger Premium men’s line of shaving, facial skin care and body care products. This range consists of Certified Organic products reformulations as well as new additions featuring natural organic ingredients and antioxidants. 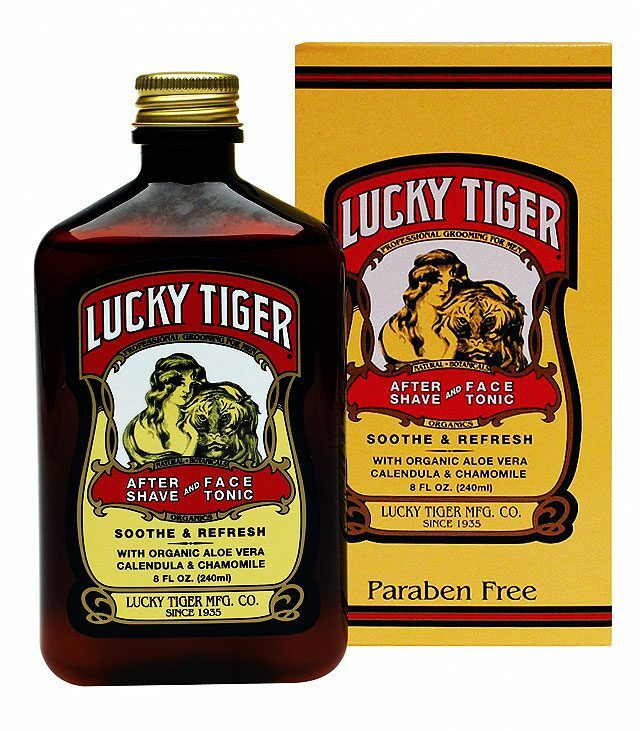 One product that stood out to me particularly from the range was the Lucky Tiger Premium After Shave & Face Tonic. While it can be used an Aftershave Balm, my preferred use was as a Face Tonic; this in essence worked like a refreshing, lightweight moisturiser ideal for hot weather. The alcohol-free tonic offers organic ingredients such as Certified Organic Aloe Vera, which both tones and refreshes your face, along with the natural Borage Oil for more long-term healing attributes. The tonic is tinged with a citrusy orange, tangerine and grapefruit scent which fades, leaving your chosen fragrance to be enjoyed, unchallenged. 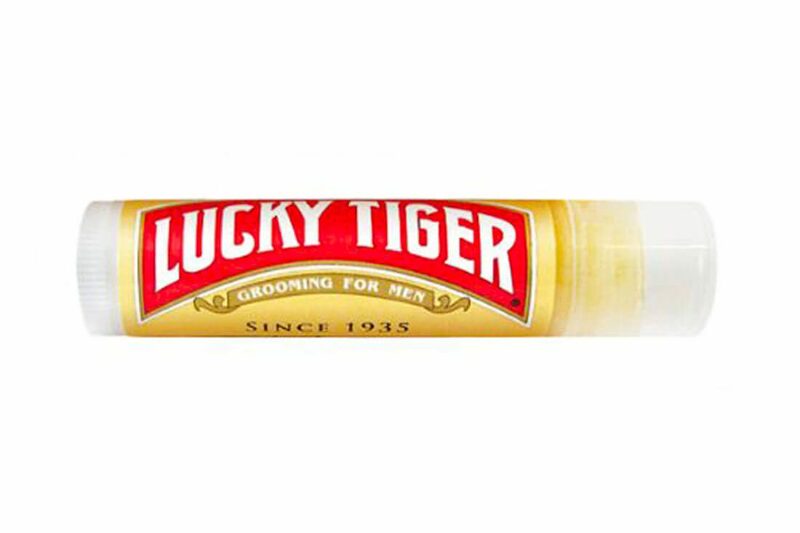 What makes Lucky Tiger stand out is that strong reference to their heritage, which runs strong, not only throughout the products in their texture, mode of application and their scents, but through the packaging and branding. 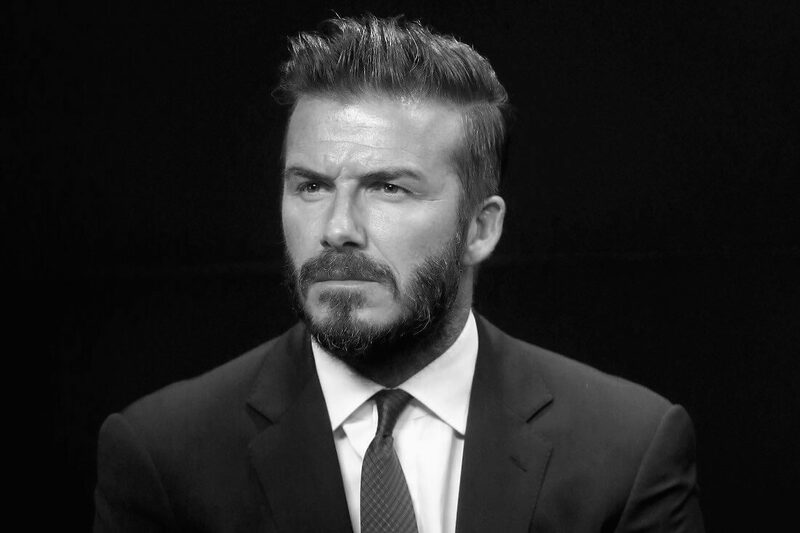 The result is a range of men’s grooming products that are as satisfyingly credible as they are effective.